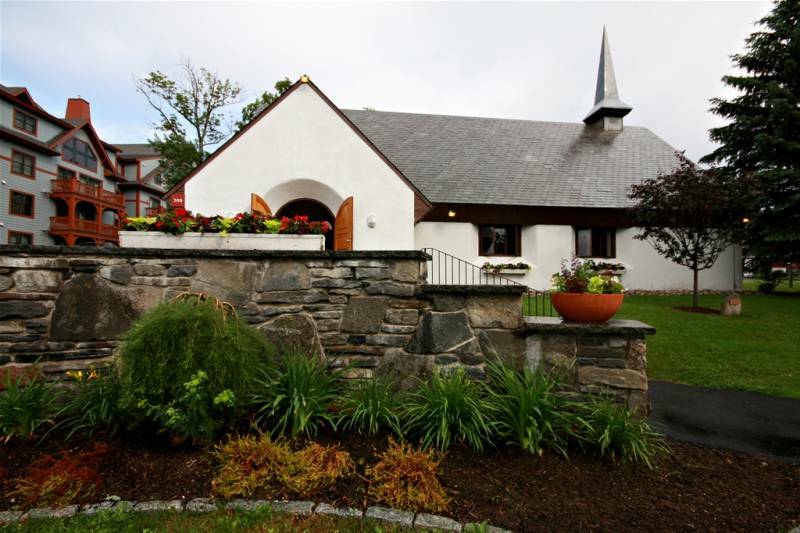 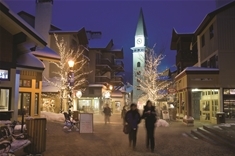 Stratton Wedding Venue, Stratton Accommodation & 1 more. 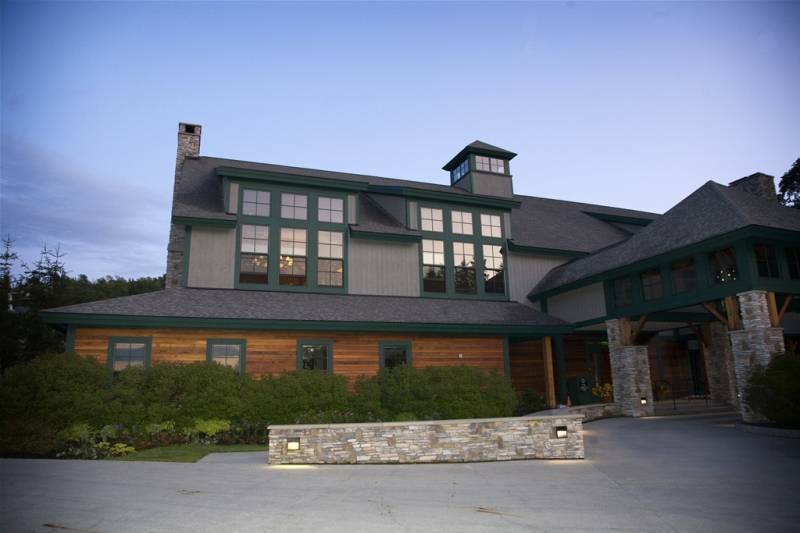 Stratton Mountain Resort's unique wedding venues, set against the backdrop of majestic mountains, cater to every personality and style. 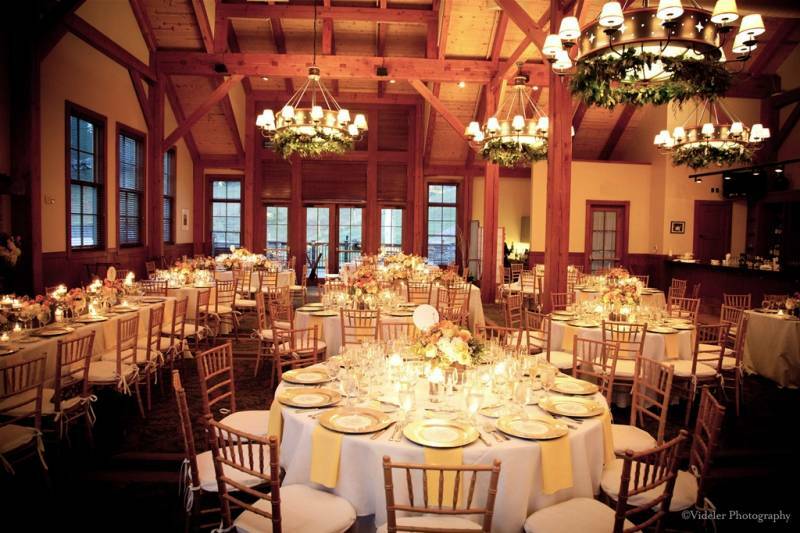 There are four seasons to say "I Do" at Stratton. 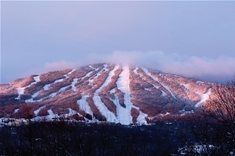 Love is in the air at Stratton Mountain Resort in Green Mountains of southern Vermont. 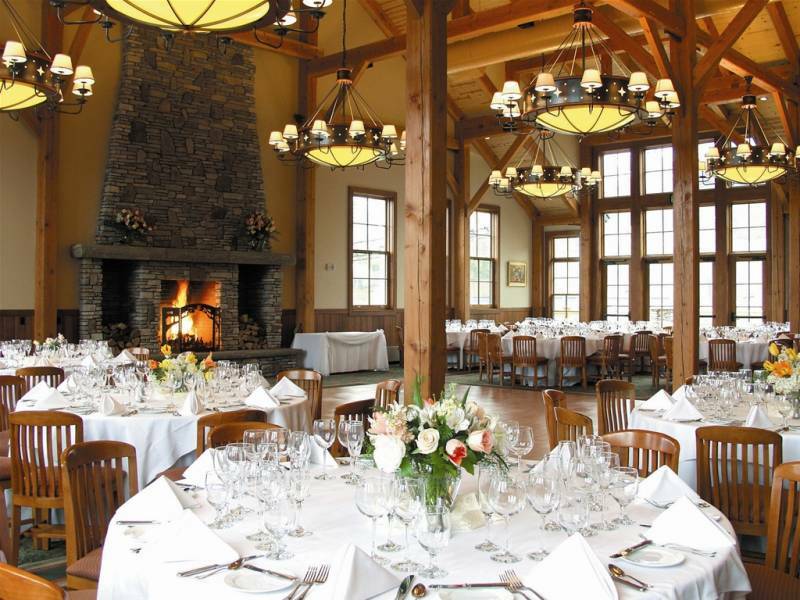 Unique indoor and outdoor wedding venues, comfortable accommodations and full resort amenities, including a golf course and spa, make Stratton an unforgettable destination for any wedding. 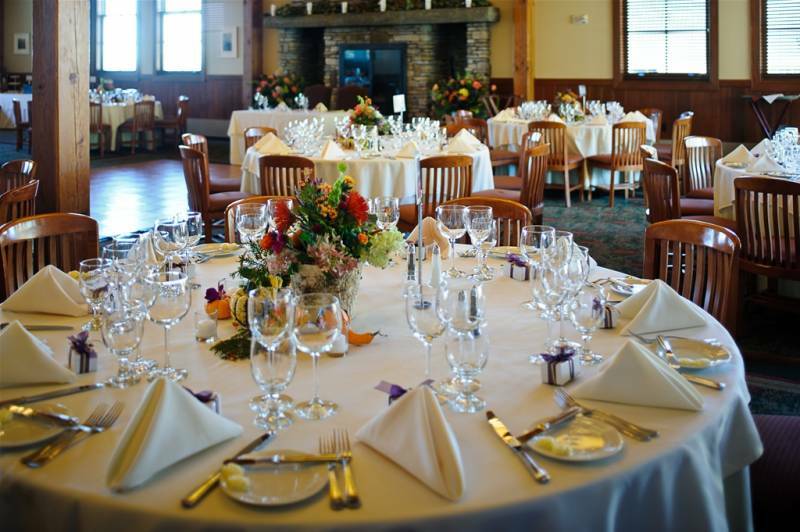 From a peaceful ceremony at the summit to an elegant union at the Chapel of the Snows, a personal event planner and attentive staff will custom tailor the perfect day in summer, spring, winter or fall – there are four seasons to say “I Do” at Stratton.